[5 mins.] 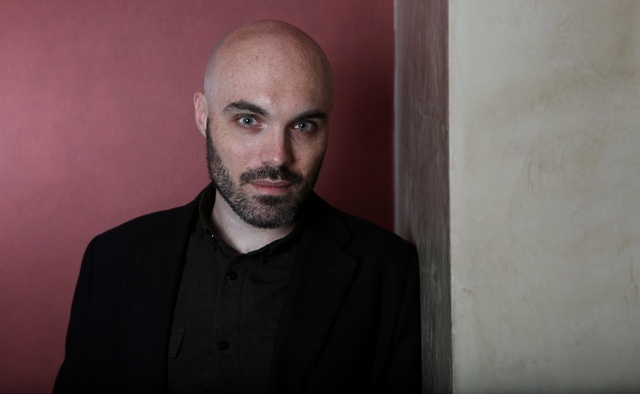 Filmmaker David Lowery ("St. Nick") is the guest on this episode of Filmwax Radio. Lowery's new film, "Ain't Them Bodies Saints", is about to screen at Rooftop Films. The event will take place Thursday, August 15th at the Queens County Farm Museum. The film, which stars Casey Affleck, Rooney Mara & Ben Foster, will be in theaters beginning August 16th and on demand beginning the 23rd. This episode of Filmwax Radio is dedicated to the memory of Karen Black.